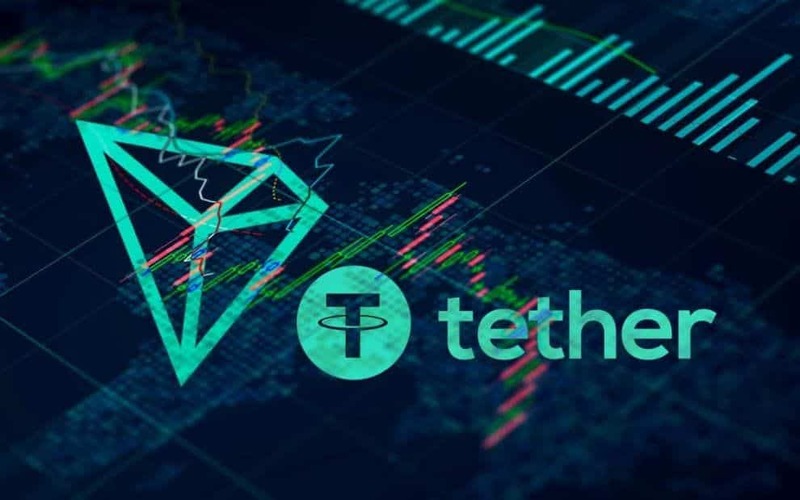 Tether has recently announced that it has started the issuance of USD-pegged stablecoin based on the TRC-20 protocol— USDT-Tron. This newly launched stablecoin will function similarly to all other stablecoins in the market, i.e it will be backed by FIAT and it would have zero transactional fees. The company behind the stablecoin, Tether Operations Limited is known for the USDT stablecoin. The firm converts FIATs into digital currency. As a result, all digital tokens issued by the firm is fully backed by a reserve of FIAT cash. The digital currency created as a result of this, is known as stablecoin and they are designed to function as a hedge against the crypto market volatility. As such, the USDT-Tron will be used to hedge against volatility in the price of Tron. The firm developed this new version of stablecoin to serve as an upgrade of its existing USD-Tether on the OMNI platform. For anyone interested in upgrading their existing USDT token to the new USDT-Tron version, such individual can have this done using exchanges or contacting Tether directly. Apart from being present across all Tron Network related platforms, the new stablecoin will be used to transact to enable transactions on the Decentralized Applications(Dapps) running on Tron as well. As such, users of the Tron Network will be able to transact in FIAT based cryptocurrencies without having to worry about the volatility in price. The Tron Foundation has done well to provide a well-detailed guide on how all entities relating to the market can replace their previous USDT on the OMNI chain from the Tron chain. To cap it all, users can also convert their USDT-Ethereum to the new Tron powered protocol.